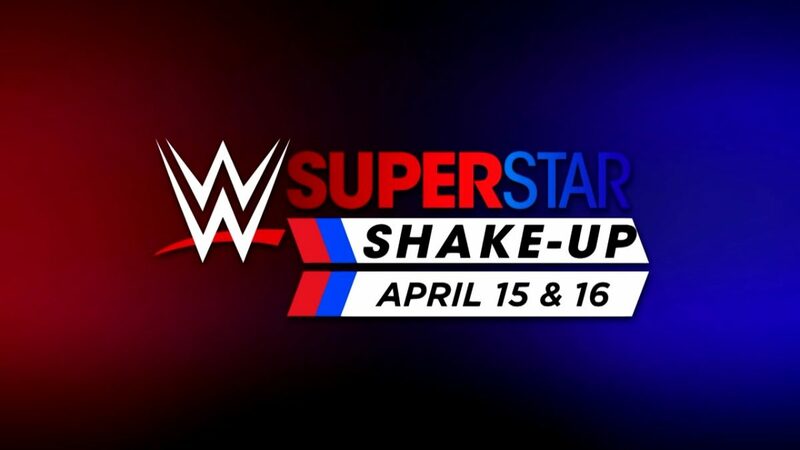 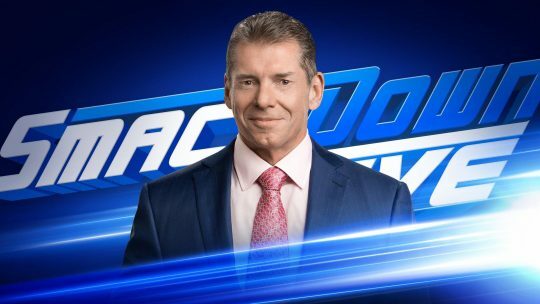 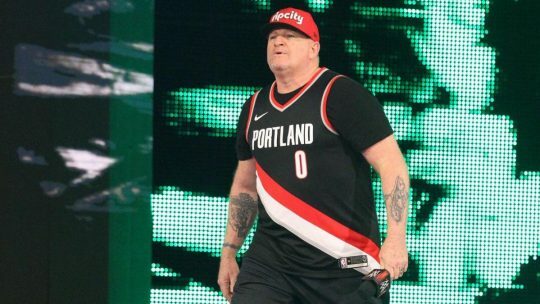 WWE officially confirmed that there will be a Superstar Shake-up on April 15 and 16 on Raw and SmackDown, one week after WrestleMania 35. 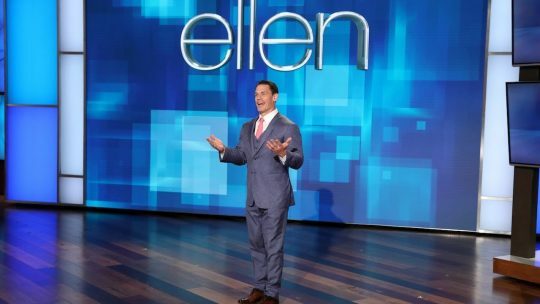 The Shake-up was advertised locally in Canada earlier this week. 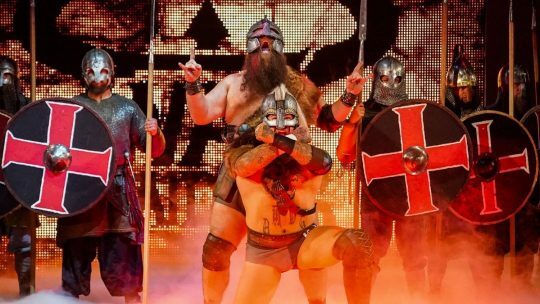 WWE is calling it an “international superstar shake-up,” without explaining what that means. 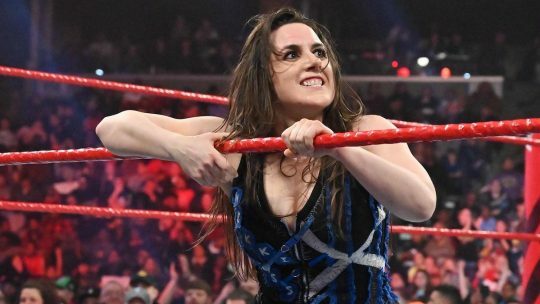 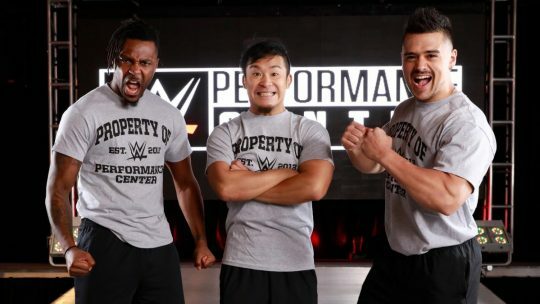 It could mean that wrestlers from their other brands like NXT UK could be involved, or it could just be because the shake-up is taking place in Montreal, Canada.